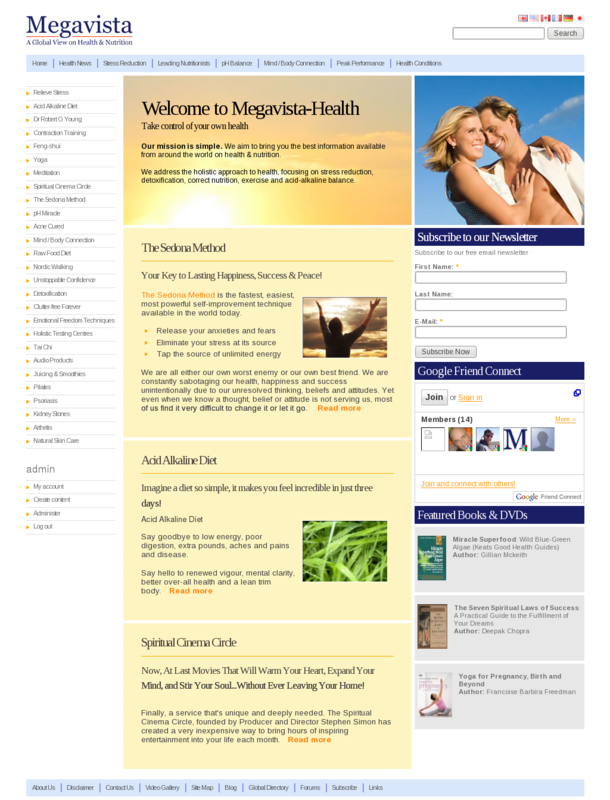 Megavista-Health.com is a website for people who seeking a proven recommendations for a healthy life. Website was developed by Web Style Media, LLC in Drupal 6. Extra functionality was included to connect website with Amazon API. Web Style Media, LLC providing a support for this website over the past 2 years. Web Style Media, LLC launched new official website for 90210's star Jessica Lowndes! Copyright © 2005 — 2019 by Web Style Media, LLC. All Rights Reserved.